CAVE are kind of beyond time. You might feel like it’s been a while since you’ve seen or heard them but when you see or hear them again, that moment will feel like ‘Allways’. "During the making of the last album, ‘Threace’, CAVE was in the process of becoming a quintet. They toured the world afterwards, playing on four continents and eighteen countries - as close to everywhere as they could get. Then they took a minute. They recorded it over time, in Chile and then Chicago. 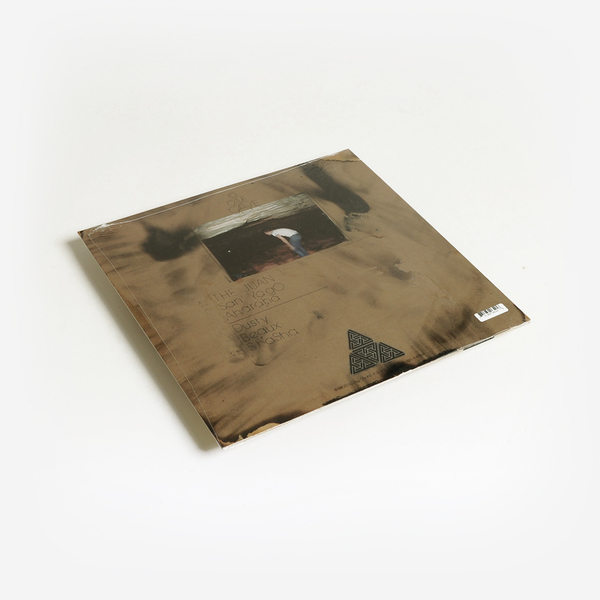 You can hear all of this, the energy of liveness, the reps, and consolidating expanded possibilities within their new alignment, the time away, the distance and the freshness of returning to recorded sounds, everywhere on ‘Allways’. 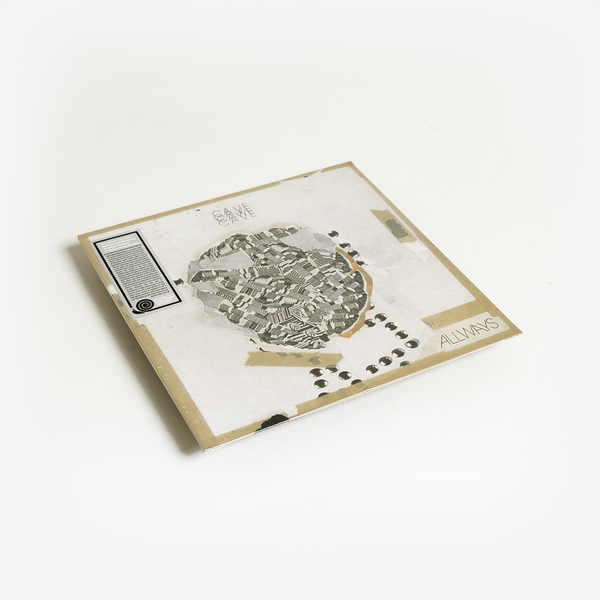 In the past, much has been made of CAVE’s use of particular compelling tropes but their inspiration comes from everywhere - Miles, psych, beats, exotica, library music, rock, punk, the Germans, the New York guys too, minimalists, the Dead, music from India, everywhere. This is a bunch of guys playing rock-based music in a way that pushes them forward from everything they’ve experienced. When you listen to the new CAVE you hear guitars - lots of them - bubbling under, scratching, fanning, locking in and taking off, soaring on acid-washed wings, with keys that pump, burr and whoosh in and out of the rhythms. Half-speed mastering of ‘Allways’ at Abbey Road has allowed the activity at all frequencies to present with a liquid fullness and ripe detail. 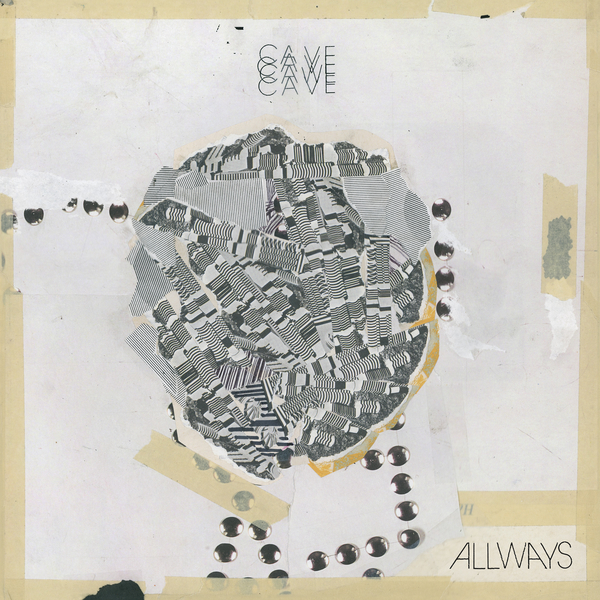 ‘Allways’ is a blueprint for your ears to read and a map for CAVE to follow through the world." Half-speed mastered at Abbey Road.